Audio above is a demo sample! 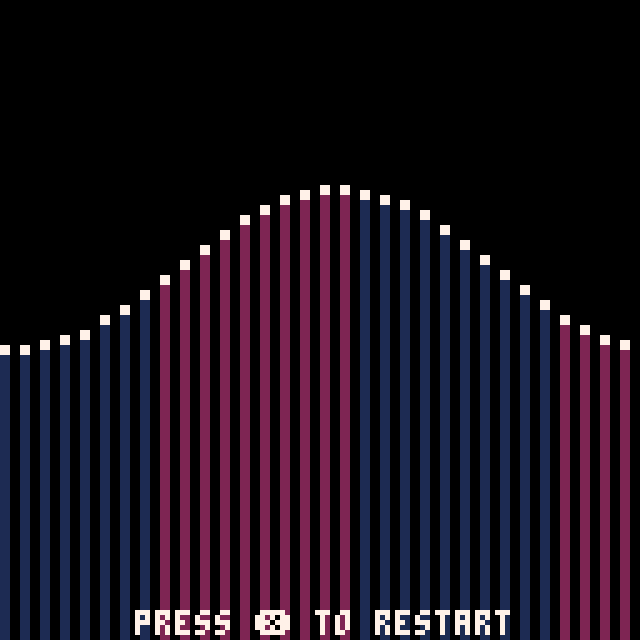 This is the Canon by Johann Pachelbel, remade in pico8. You can listen to a free sample above. It will fit perfectly into a game about nature. 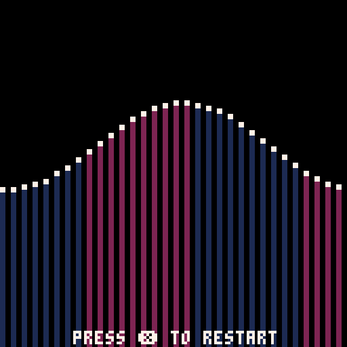 It uses all four pico8 channels.